AVAILABLE NOW!! 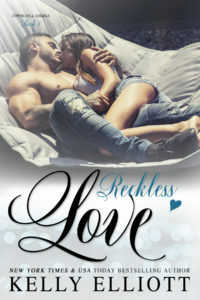 RECKLESS LOVE by Kelly Elliott! PreviousLIVE NOW + EXCERPT!! 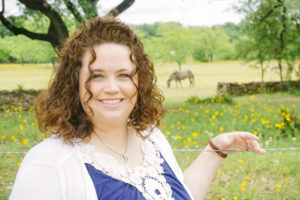 EVIDENCE OF DESIRE by Lexi Blake! Next**COVER REVEAL** HIS SCANDALOUS VISCOUNTESS (Lustful Lords, #3) by Sorcha Mowbray!